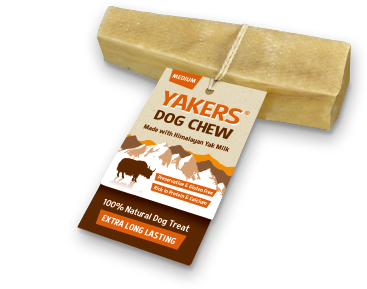 YAKERS are available in 3 sizes and are available in all good pet stores across the UK. © YAKERS 2017, Kennelpak Ltd, Palmer Drive, Stapleford, Nottingham. NG9 7BW.